We are OPEN on Thanksgiving Day AND we have KARAOKE & DJ Camote! 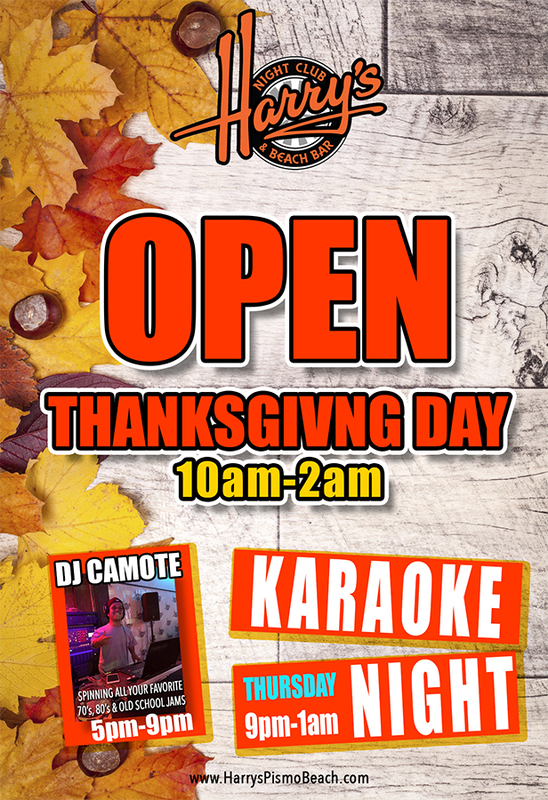 DJ CAMOTE from 5-9pm and KARAOKE by JAWZ from 9-1am! Come down and celebrate the day with us! A power trio from the Central Coast of California~ We are a power variety band/ Cover Band that can cover Classic Rock , Current Music , Country , Funk , Blues , Motown , Dance, Pop .. something for everyone Three4all has you covered! Three4All knows how to get your party started and keep it going all night long with a professional, fun, high energy vibe and great audience interaction all with serious musicianship! If a song is not on the list, they'll learn it just for you! The band will travel . . . servicing the Central Coast and the Greater Los Angeles, Santa Barbara, San Luis Obispo, Kern County, Orange, and Fresno Counties... AND any of the Wine Country or Destination locations. Great Music, Professional , Fun and dependable at a affordable cost. The Cougrzz are a high energy, interactive dance band whose talent and fun loving appeal has set a new standard in Corporate Entertainment. 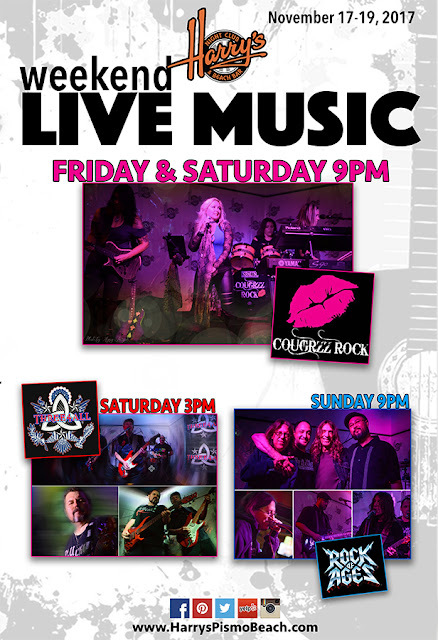 Specializing in today’s dance music, latin and R&B, and performing a wide range of classic rock standards, The Cougrzz will keep the dance floor packed from start to finish covering hits by: Lady Gaga, Bruno Mars, and Justin Timberlake. Dance to your old school favorites from Michael Jackson, Prince, and many more. You want a latin vibe? Enjoy classics from Selena, Santana, Mana and Celia Cruz. You want rock? 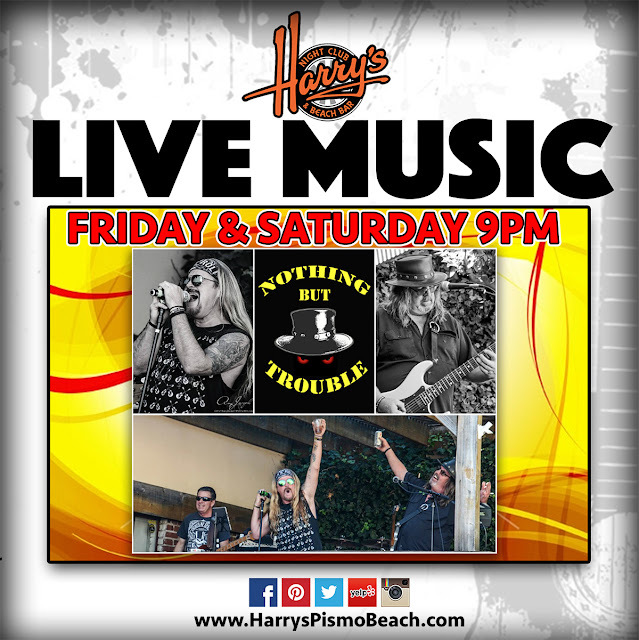 We will Rock You with our classic favorites from Van Halen, Def Leppard, Guns n Roses, Journey, Heart, Joan Jett and that's just the start! 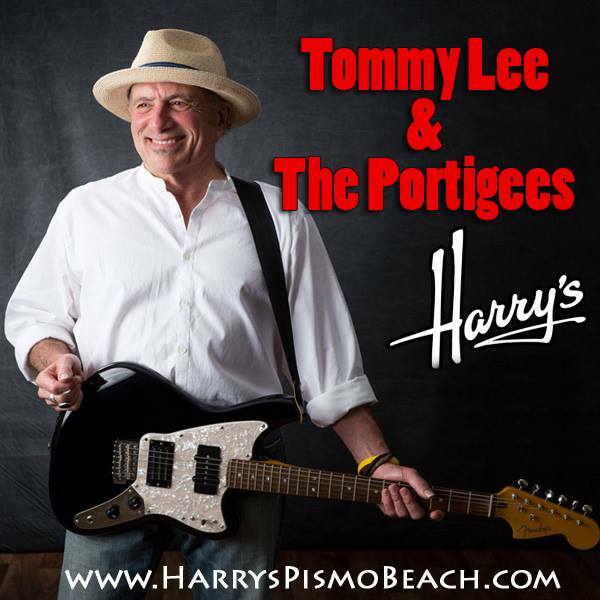 They are one of the top requested acts by the most prestigious booking agents in the event entertainment industry and are available for corporate parties, weddings and festivals of any size. THE COUGRZZ! proudly endorse Kiesel Guitars, Spaun Drum Company, and Amedia Cymbals. 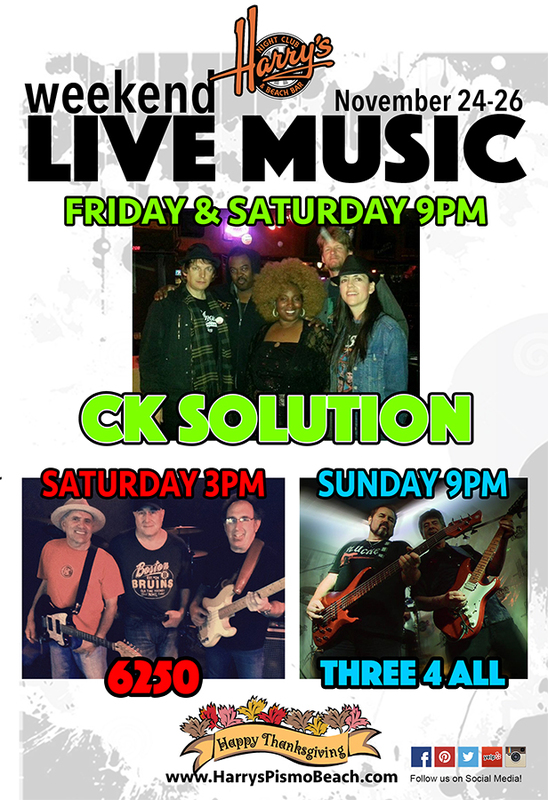 We are a power variety band/ Cover Band that can cover Classic Rock , Current Music , Country , Funk , Blues , Motown , Dance, Pop .. something for everyone Three4all has you covered ! If a song is not on the list, they'll learn it just for you! The band will travel . . . servicing the Central Coast and the Greater Los Angeles, Santa Barbara, San Luis Obispo, Kern County, Orange, and Fresno Counties . . . AND any of the Wine Country or Destination locations. HindSite is one of Southern California's premier dance bands. 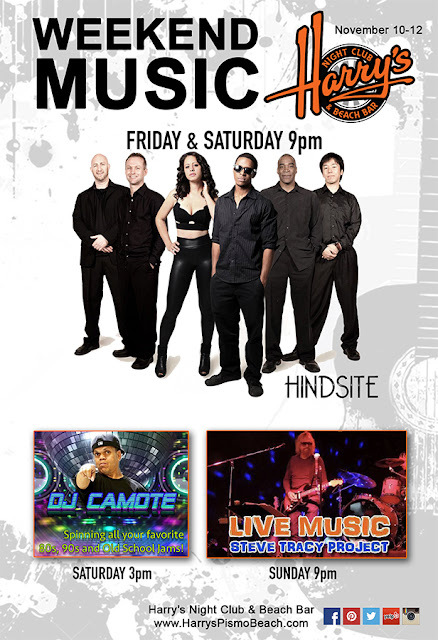 Based in Los Angeles, they play Top 40, R&B, Hip-hop and a variety of most genres - new & old.